Plant-based oils offer countless benefits to the face: nourishing, protecting, healing, calming and repairing. For those who adhere to the belief that “skin is skin,” why don't we extend that same TLC to our scalps? After all, the scalp is regularly exposed to the sun and is thus at the highest risk of damaging UV rays, free radical exposure, and potential dryness. Most importantly, its health reflects the condition of our hair. The scalp has unique health needs, according to Dr. Heather Rogers, the Seattle based dermatologist and founder of RESTORE®. “The skin on your scalp is typically thicker with more hair follicles and oil glands than the skin on your face and body,” she explains. Because of all these oil glands, changes to your routine could cause an unhealthy scalp. For example, those who wash their hair too frequently may disturb its protective mantle and cause the scalp to either overproduce oil or develop dry, flaky skin. (Either one is unwelcome.) Stress or simply a change in weather can also negatively affect your scalp. Remember, your skin is its own unique microenvironment, and even the slightest change could disrupt it. Luckily, there is no shortage of targeted solutions for proper scalp care, and those aforementioned plant-based oils are one of the most popular and effective ways to treat the area. “Scalp oils are an easy way to hydrate and condition your hair as well as the skin of the scalp,” notes Rogers. “Creams are often too thick so they accumulate on the hair and never make it to the scalp.” By incorporating a moisturizing formula for your scalp, you can prevent scaly skin, seborrheic dermatitis (dandruff) and many flare-ups. To be sure, some will be understandably apprehensive about using an oil on the scalp. After all, it seems like introducing an oil could cause your hair to appear greasy or weighed down? Well, “less is more” proves to be a safe gateway. Using just a small amount is essential, half a dropper-full at most, because you want to nourish and condition the scalp, not suffocate it. Regarding technique, any scalp treatment will be enhanced by a gentle massage (also known as the best part of a salon visit). Starting at the crown, stimulate the skin on your scalp using circular motions with your fingertips, gradually moving all the way to the back of your head. This de-stressing step also increases blood flow, which allows for better absorption of your product. Remember, the results from a topical treatment like a scalp oil is always enhanced by healthy lifestyle choices. “Your skin is a reflexion of your health in many ways,” says Christophe Robin, the celebrity hairstylist and colorist. “I always recommend eating seasonal fruit and vegetables and of course strive for a balanced diet rich in omega 3s." Below, I’ve rounded-up some of the most effective solutions to improve your scalp health. The luxury haircare pioneer Kérastase® uses anti-aging ingredients such as ceramides, polyphenols, and conditioning UV filters to fortify its Initialiste™ Hair & Scalp Serum ($51). These nourishing agents treat the significantly more sebaceous and thicker skin, ensuring a proper environment for healthy follicle growth. Those with thin or limp hair can massage a dropper full of this silky potion into the scalp and strengthen hair fibers over time, making hair appear more full and significantly more lustrous. The French brand Leonor Greyl® is already known for its range of under-the-radar haircare masterpieces, which will impress even the most particular beauty enthusiast. The recently-launched Huile Apaisante ($48) is formulated using all natural plant extracts, a perfect solution for those with sensitive and easily-irritated scalps. A rollerball applicator guarantees an ultra-precise application, while the anti-inflammatory blend of antioxidant-rich oils purifies the scalp, rebalances the production of sebum, and repairs the skin’s hydrolipidic mantel, which prevents dehydration. If chemical processes trigger redness or itching, apply it before getting your hair colored to avoid potential scalp irritation. Long and healthy hair has long been a hallmark of beauty in India. The secret is handcrafted oils. 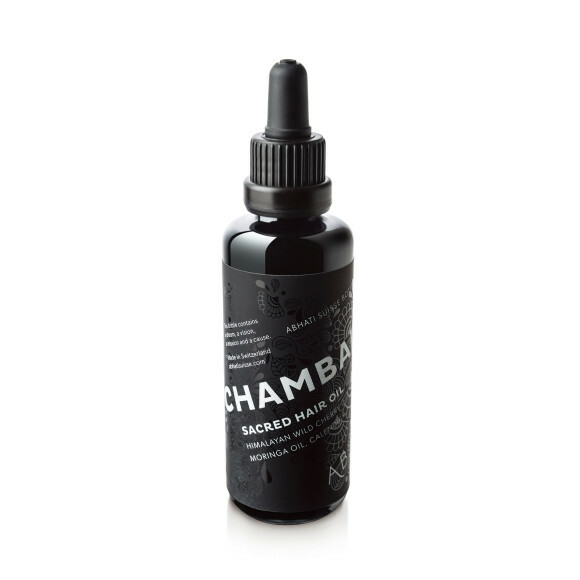 The Abhati Suisse Chambal Sacred Hair Oil ($79) combines aromatic jasmine and rose extracts in a base of antioxidant-rich moringa and Himalayan wild cherry oils. Using an old ayurvedic method, the cold-pressed oils are combined with herbs and churned on a fire to create this rare elixir. A few golden drops will purify and moisturize the scalp, revive dull looking hair, and tame that dreaded frizz. It’s decadent and effective. The REVERIE CAKE Restorative Scalp Tonic ($72) aims to restore a healthy pH to the scalp and strengthen its barrier function. By combining traditional homeopathy with the latest in ingredient innovation, it is laser-focused on benefits to the skin. Floral waters infused with anti-aging Swiss apple stem cells and hydrolyzed lupine protein protect the skin from damaging environmental stressors. 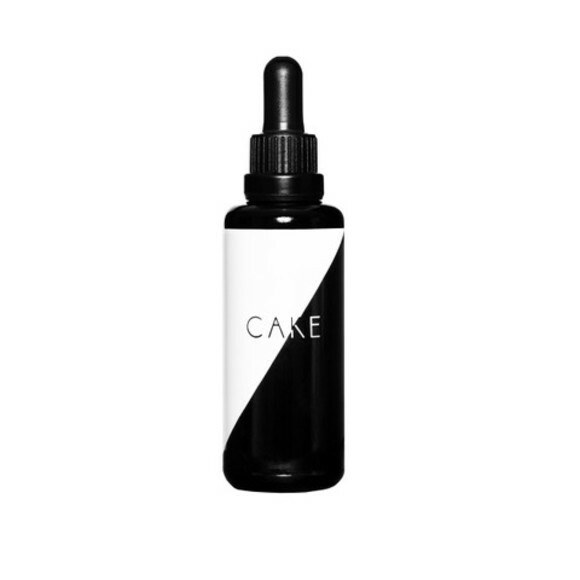 Though it’s strictly a leave-in, Reverie Cake won't ever weigh your hair down. The PHYTO® PHYTOPOLLÉINE Botanical Scalp Treatment ($40) is a fantastic multi-tasker that restores fullness and vitality by invigorating the hair from root to tip. It stimulates microcirculation and draws out toxins through its energizing ingredient deck — rosemary, sage, cypress, eucalyptus, and lemon extract. This ultra lightweight oil absorbs easily and calms the scalp on contact. Apply it to a dry scalp for 15 minutes prior to shampooing or use it in place of a deep conditioner and leave on overnight.